Are you struggling with tooth loss? For many people, missing teeth can affect their health and confidence. Fortunately, dental implants in Suffern offer a solution for those suffering from tooth loss. Here is more information on the dental implants procedure and how it can improve your quality of life. Dental implants match your existing teeth and perform identically to natural teeth. When you undergo dental implant surgery, the dental implants are placed within the jawbone and secured with metal posts. Most patients receive endosteal implants, which are inserted directly into the jaw; however, patients without adequate jawbone may receive subperiosteal dental implants. These dental implants are placed under the gum, but above the jawbone. All surgical materials used, the type of dental implants required, and any additional surgeries needed are considered when determining the cost of dental implants. Many of our patients have dental implants insurance, but not enough coverage to fund the full dental implants cost. It is our goal to offer affordable dental implants to patients of all budgets. Because of this, we offer several financing solutions to meet your needs. Contact us today to ask about our budget-friendly dental implants in Suffern. Most dental implant insurance plans do not cover the full cost of a dental implants procedure. At our practice, we understand that the cost of dental implants with insurance or even without can create a hardship on your budget. If the cost of dental insurance for implants is a concern, speak with one of our knowledgeable implant dentists about our financing options. We work with your budget and dental implants insurance company to ensure that you can receive the dental implants procedure you need. Having an understanding of the dental implant procedure steps can help ease any anxiety you may have before undergoing the surgery. The process of dental implants surgery begins with preparation of the site, followed by the imbedding of the dental implant. 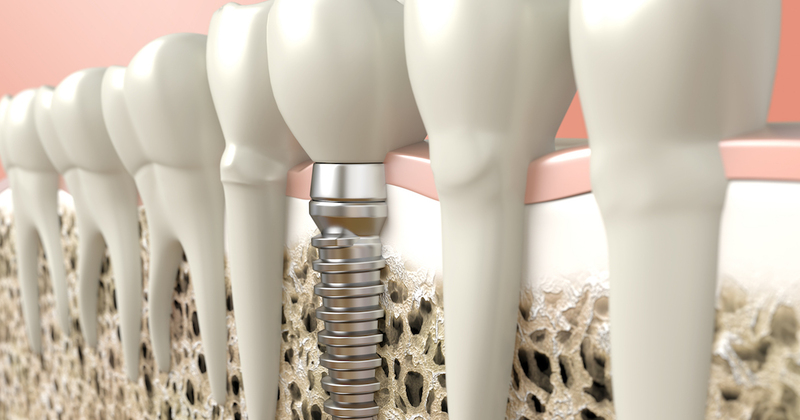 Dental implants are supported by abutments, which ensure a secure hold. As the site heals, the dental implants and crowns are tightly bonded to your jawbone. Should you experience dental implant procedure pain, your dentist will recommend over-the-counter pain reliever or local anesthesia. If you have any questions regarding your endosteal or subperiosteal dental implants, consult with your implant dentist. We work with patients of all budgets, helping them afford the dental implants cost. Give us a call today to find out how a dental implants procedure can change your life. Caring for dental implants is an important part of maintaining your oral health. Luckily, dental implant care after surgery is an easy process. Be sure to brush, floss, and use antibacterial mouthwash. Scheduling regular dental checkups at our office is another important step in keeping your dental implants looking great and functioning properly. A common question from our patients is, “Who needs dental implants?” You may be a dental implant candidate if you are missing teeth due to poor oral hygiene, injury, or tooth decay. If you’re suffering from discomfort or low self-confidence due to missing teeth, don’t delay – call us today. 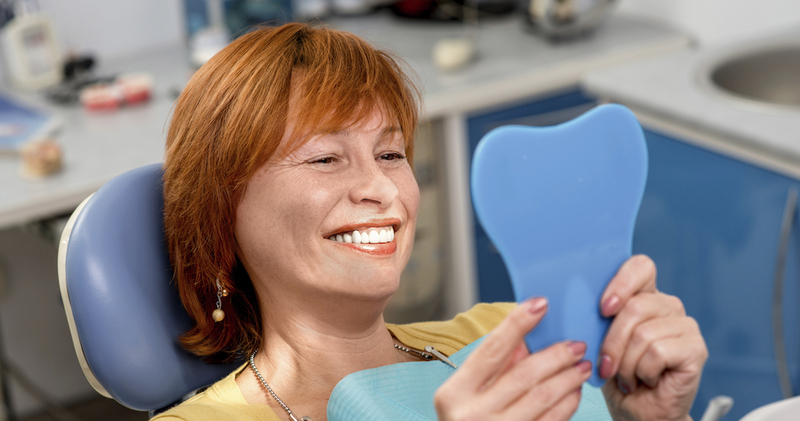 Our versatile payment plans help you manage the cost of dental implants, and our experienced dentists can help you feel comfortable every step of the way. Before undergoing surgery, many patients have asked us, “How long does a dental implant last?” How long dental implants last varies based on your oral hygiene habits and whether you receive regular dental exams. With proper care, dental implants can last from 10 years to a lifetime. Call us today to learn more about our affordable and long-lasting dental implants in Suffern.